Hyatt has historically sold points with up to a 30% bonus, and I have written before on how to obtain a slight arbitrage by purchasing points to stay in their higher end hotels. However with the changes made by Hyatt to its Gold Passport program, members have to use more points for hotel stays. Perhaps that is why Hyatt has made it much easier for members to buy points now. From now up till 31 August 2016, Hyatt Gold Passport members can purchase a minimum of 5,000 points and obtain a 1,500 points bonus to obtain a total of 6,500 points for $120 which reflects a rate of 1.85 cents per Hyatt GP point. In searching for some Hyatt Hotels & Resorts for redeeming points, I looked at some properties near ski resorts in the United States. 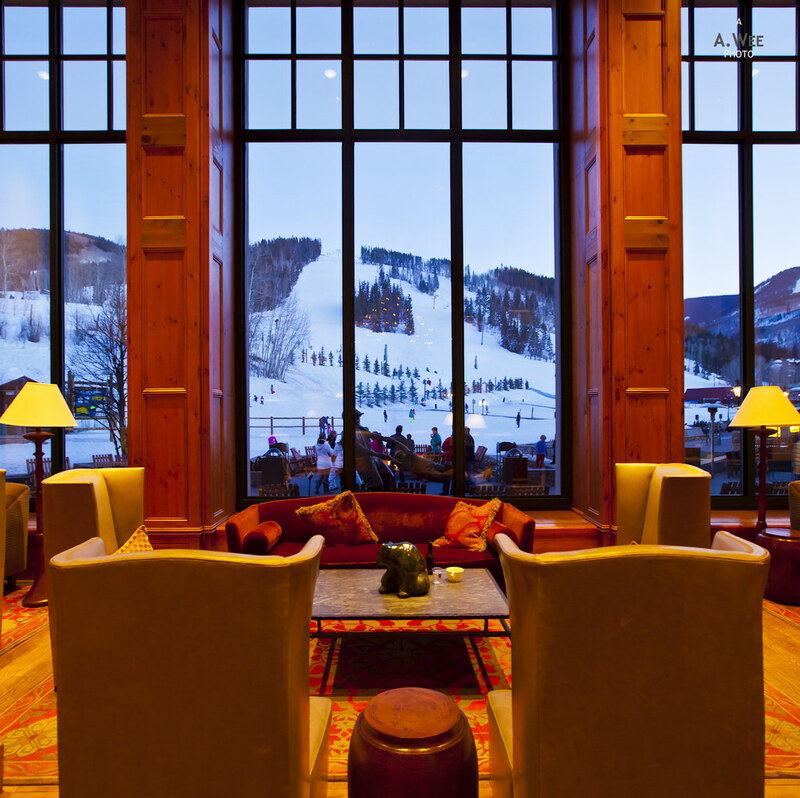 As a comparison, the Park Hyatt Beaver Creek was unavailable during the peak New Year ski season though I found availability from 4 Jan – 7 Jan. For a category 7 resort and the most luxurious ski resort by Hyatt, the hotel requires 30,000 points per night. This translates to around $555.00 when purchased via points. On the other hand, the hotel retails for $450 per night for the same dates. When applying the purchased points rate on the cash + points redemption, it requires 15,000 points which is $277.50 in value and a cash payment of $300, meaning a night costs $577.50. Either way, it is cheaper to pay the best available rate. For another more reasonable ski resort, there is the recently opened Hyatt Place Park City which has availability over the New Year period. Staying from 28 Dec to 1 Jan, the best available rate currently is $289 for one night. With points, the cost is 15,000 points per night for a category 4 property, and it translates to $277.50 per night. A slight savings. However, there is a better value to using cash + points. That means paying $100 on top of using 7,500 points (valued at $138.75) giving a total cost of $238.75 per night. Moreover cash + points redemption still gives stay credit to renew your Hyatt status. In these 2 examples, there still seems to be some little savings when buying points. Though this does not consider the fact that points are actually earned from a paid stay. A redemption stay will not enable members to earn any points, minimizing any savings from buying points. This makes the purchase of points no longer that attractive. While buying points is not that great, the room rate for the Hyatt Place Park City is pretty good for a peak ski season. With room rates of around $300, the room includes a sofa bed and should comfortably sleep up to 3 adults. Every stay in a Hyatt Place includes a free breakfast which makes it a great value for ski trips, as my past stay experience in Salt Lake City shows. A spacious suite-like room with a sofa bed would also come in handy for storing all those ski gear, and that is probably the bonus of this post.